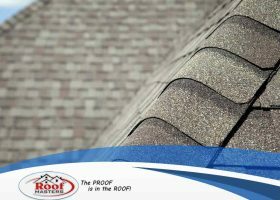 Should You Repair or Replace Your Residential Roofing? Roof repairs are inevitable. 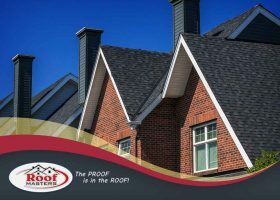 No matter how strong you think your roof might be, there will always come a time when you will need to pick up the phone and call a trusted roofing company to rectify the damage. Can Drones Replace Humans for Roof Inspections? As the rate of technological advances steadily increases, more people are starting to think that drones can have a positive effect on roofing inspections. It’s true that drones can offer quick, basic inspections, but a quick “view from the top” doesn’t always give an accurate assessment. Rooftop protection systems need physical, not only visual inspections, and thorough analysis. This is where human interaction with the experts at Roof Masters is still needed. 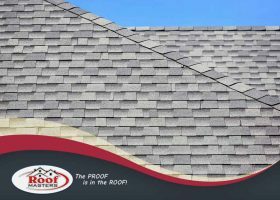 Roof Shingles vs. Shakes: Which Is Better? 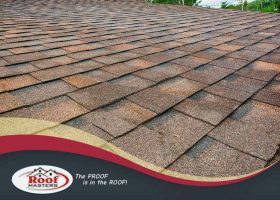 When it comes to roofing, shingles and shakes rank among the most popular options for homeowners. Both materials are typically made from cedar due to its inherent resistance to rot. Both are also able to add a natural appeal to a roof. 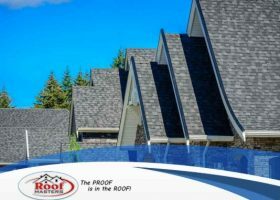 Roof Masters, your trusted roofers in the area, discusses their key features here. 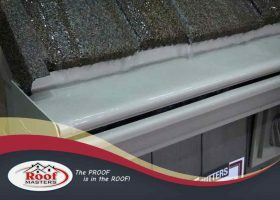 Many homeowners consider the gutters as just an added feature of the roof. 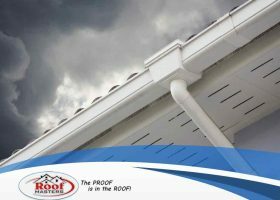 In truth, they’re an integral component that protects the structure along with the exterior walls and foundation from water damage and exposure. 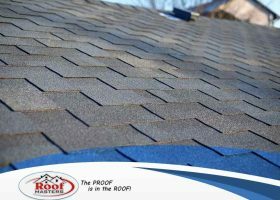 Roof Masters is a roofing company that doesn’t compromise when it comes to providing homeowners with quality products and services. As a CertainTeed® SELECT ShingleMaster™, we offer top-quality asphalt roofs from three different product lines. 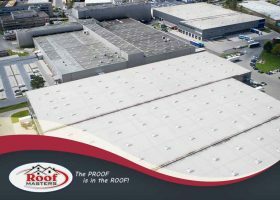 While commercial roofing systems tend to last longer than their residential counterparts, they do encounter unique challenges and are far from being completely immune to weather damage. Some of these problems are more difficult to spot, but they need to be taken care of as soon as possible. Flat roofs are a common roofing choice for contemporary and modern homes. While they’re easier to install, especially over large surfaces, flat roofs do have their quirks. 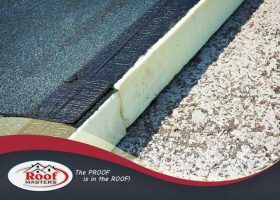 While many homeowners are aware of their unique pitch and drainage needs, few know that flat roofs have different insulation needs, too.